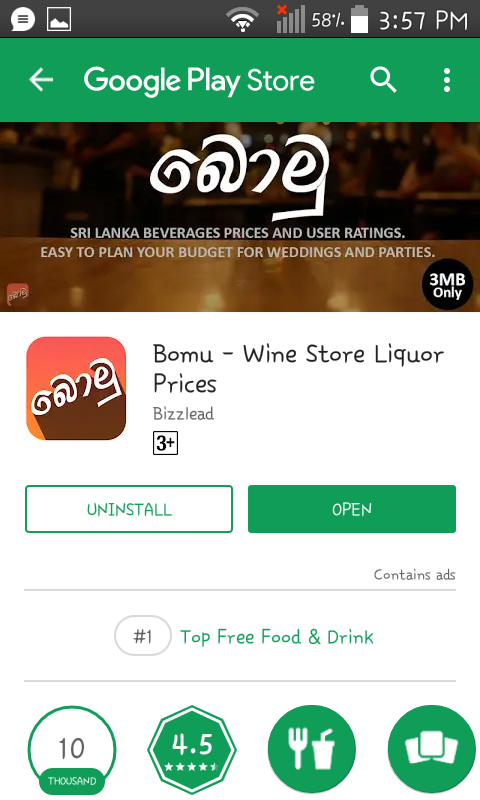 Sri Lanka Wine Store Liquor Prices. Welcome to Wine Store Online. Now you can search product any category volume wise. 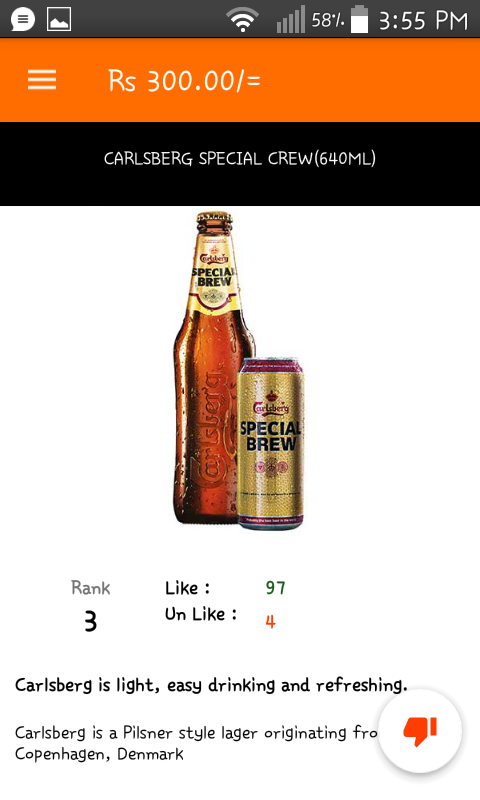 Beverage ratings from the Sri Lanka largest community of like drinkers and wedding, party plans to always select the best leverage. 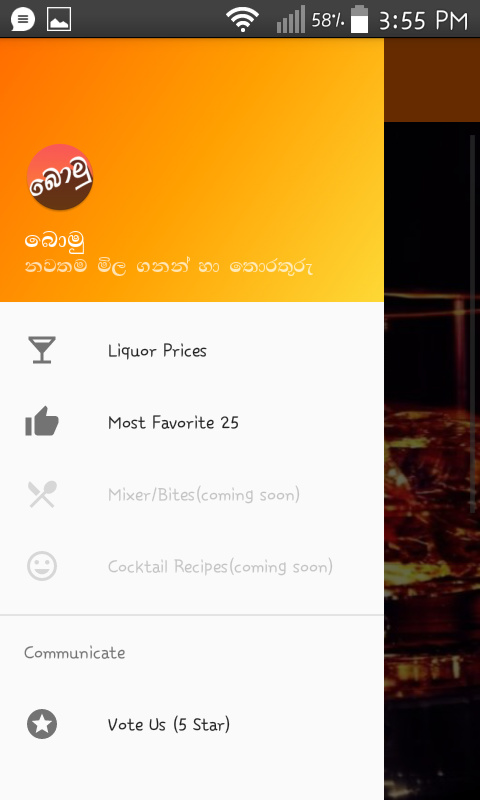 Users can vote now..
Share your best liquor with friends via Facebook, email, Facebook, Twitter, and text message..
You can see up to date prices and product images and user votes. Don t want to ask anyone. You can choose correct best brand.